It is likely due to my classification on the voter roles as an independent that a rolled up, double sided, 4-color, handsomely printed poster for Paul LePage arrived wedged between the screen and the door. Forget about all the other stuff, I just can’t vote for anyone wearing creases in his jeans. 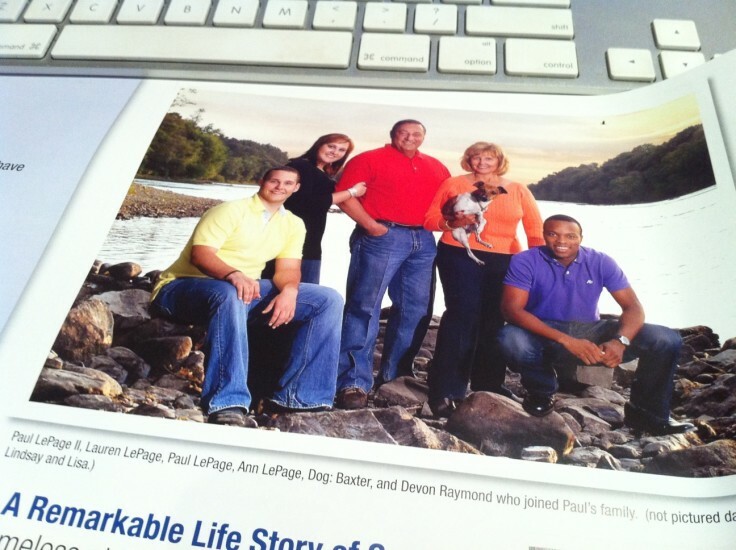 I suppose Mr. LePage has indeed created some decent jobs in Maine, for whoever printed that poster.